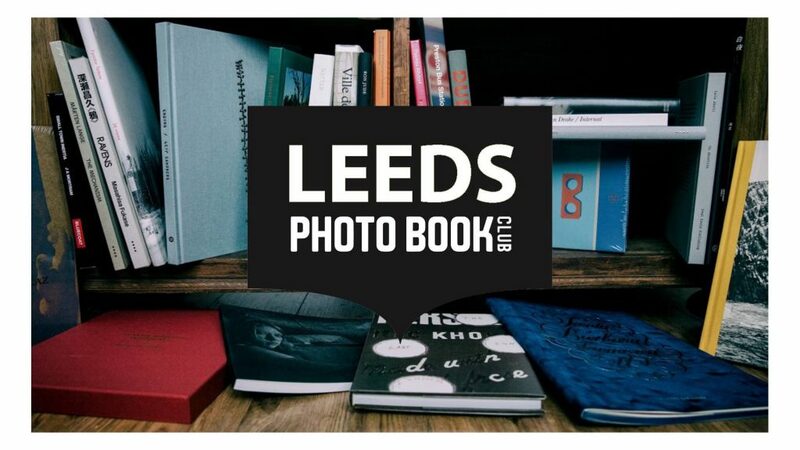 A recording of the online discussion of The Photobook Club, held by Widephoto on Wednesday 17th May 2017. 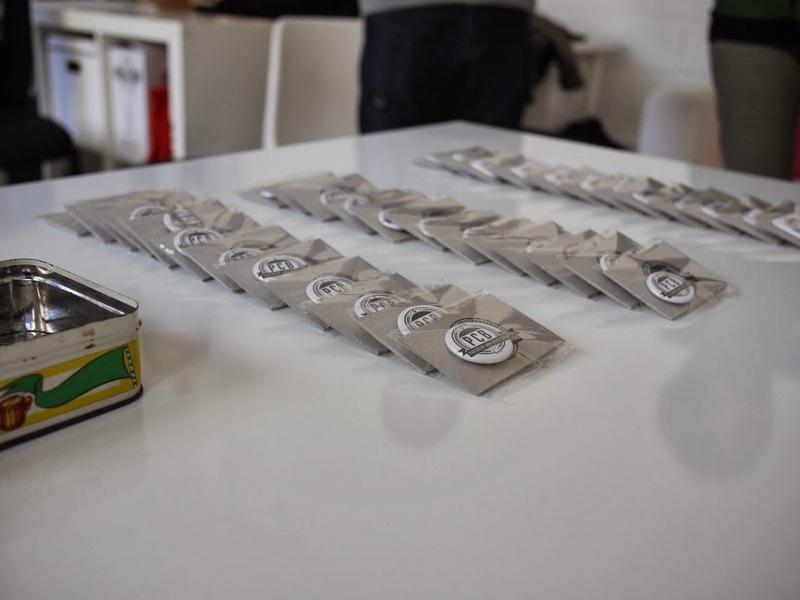 Today we had the 12th meeting at Photobookclub Barcelona. It was the last one organized by Jon Uriarte. Thank you very much, Jon. We had a lot of fun at the 12 meetings and will have still more in the upcoming ones. Now Paco Navamuel, Carlos Pericás, Lea Tyrallová and Oscar Ciutat will be the people in charge of organizing future meetings. 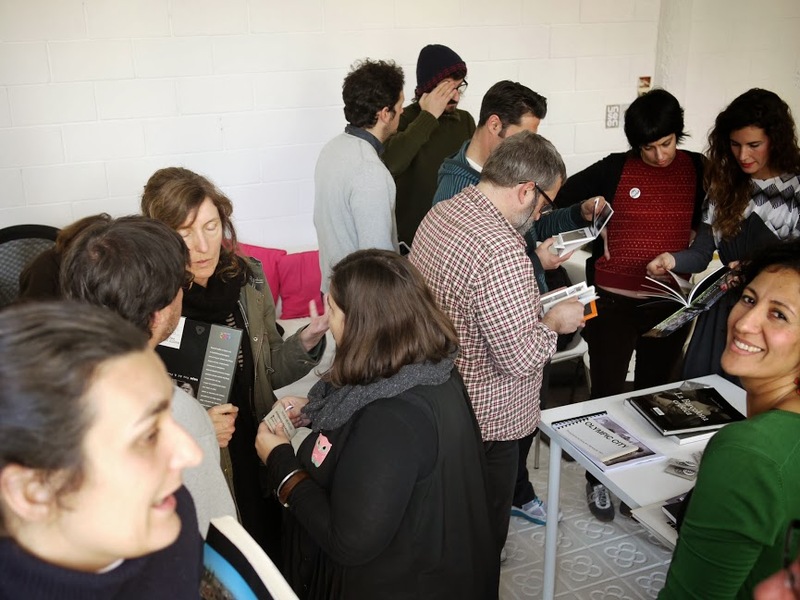 I am very pleased to have been working with the great folks at the ‘Hybrid Pedagogy Journal‘ recently on a piece I have written about the Photobook Club and it’s holistic approach to hybridity. My hope is that this piece solidifies some of the disparate themes I have talked about in presentations over the last few years and poses some questions for other people. Whenever I speak of the Photobook Club project I am acutely aware that I speak, in part, on behalf of an entire community and so I would really love to hear any thoughts from those of you who run Photobook Clubs or attend them – whether you think the piece is fair to your awesome work. The piece can be found in full right here. 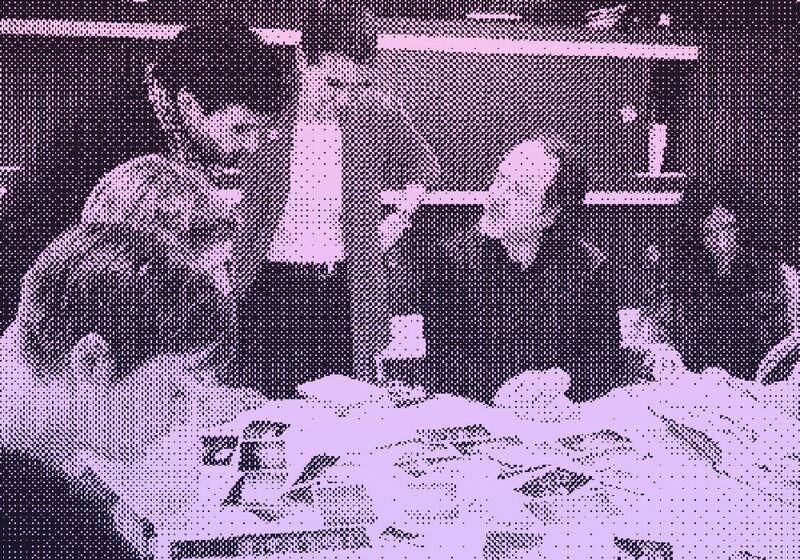 In June of 2013 I was invited to present the Photobook Club at the ELIA ‘Preparing the Artist of Tomorrow’ conference held in Utrecht and Amsterdam. I spoke about the projects birth, how it has enhanced my students learning and how, through the removal of my own authorship, the project has taken off all over the world. Matt Johnston presents The Photobook Club at ELIA Confeence from Photobook Club on Vimeo. 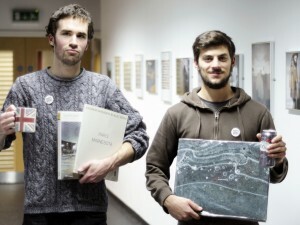 The Photobook Club Dunnedin launches! Welcome to the PHOTO BOOK CLUB Dunedin! The PHOTO BOOK CLUB Dunedin has been initiated by Neil Satori of Neil Satori Brand, film photographer and photography based events who has just recently taken up residence in Dunedin. If you are a photographer interested in the photo book format this is the forum to meet, exchange idea’s and opportunities. Dates and venue for our first meet will be posted soon, come along and bring a photo book to share. Each meet includes a presentation or video of interesting and/or successful photographers New Zealand and international photographers. First up is the photography and life of William Klein, an American photographer now resident in Paris known for his innovative fashion images using telephoto. With online publishing and the advent of high quality and affordable publishing as a result, the photo book has changed dramatically from how we knew it way back then, the scope, size, content and the merging of design and photography has opened up a new world for the photographer, film or digital, old school or contemporary. Friend the PHOTO BOOK CLUB Dunedin or Neil Satori Brand on Facebook and we’ll keep you posted on articles, photographers and events of interest. Please feel welcome to forward news of the establishment of the PHOTO BOOK CLUB Dunedin to friends and contacts. 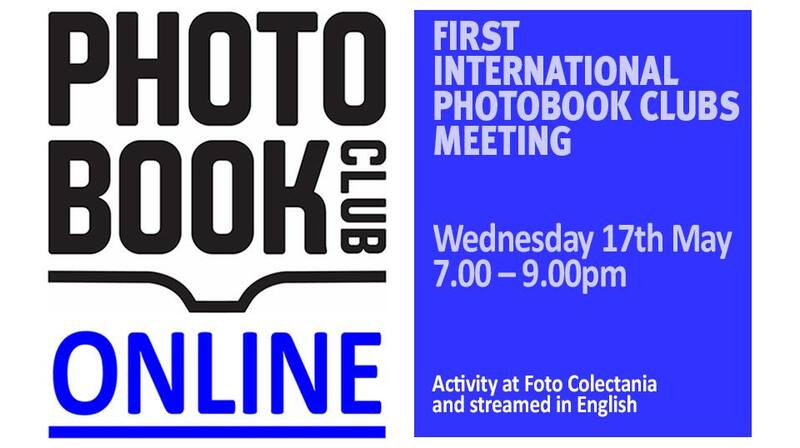 Coming up in 2014 … the PHOTO BOOK CLUB Dunedin International Photography Workshop, details soon! Something awesome is coming to Paris this November! 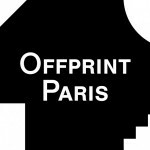 It involves books, photography, and a whole bunch of great folks, and no it isn’t Paris Photo or Offprint Paris. There will be more details soon from the Photobook Club Paris and other communities, but until then, let me know if you are going to be in town!